New Zealand won the first ODI at the Wankhede Stadium courtesy their preparedness against India's spinners, and the success of a key tactical move - swapping the batting positions of Colin Munro and Tom Latham. Three days later, following a trip down the Mumbai-Pune Expressway, India turned the tables with their own counter-tactics, on a pitch with just enough grass on it to allow their fast bowlers to bowl a traditional good length. 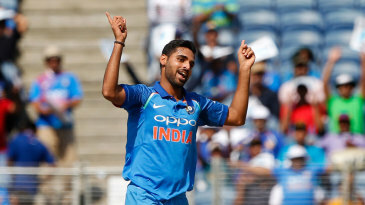 Bhuvneshwar Kumar finished with three wickets and Jasprit Bumrah with two, the pair conceding only 83 in their 20 overs as New Zealand set India a target of 231 to level the series. 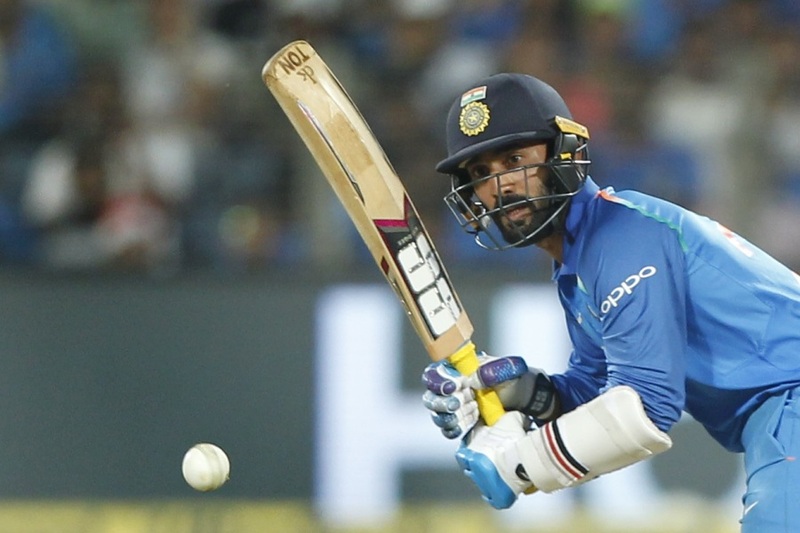 The chase proved straightforward, with Shikhar Dhawan and Dinesh Karthik scoring half-centuries to lead India home with four overs remaining.